Sign Up Now for Prophetic Bible SuperCamp! 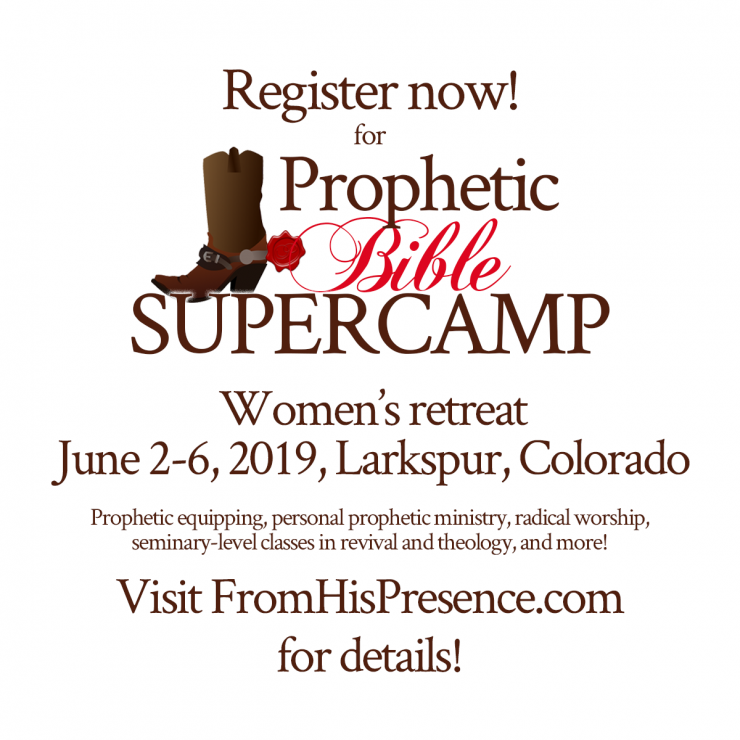 Prophetic Bible Supercamp (women’s retreat), June 2-6, 2019 in Larkspur, Colorado! The summer view from the retreat center! 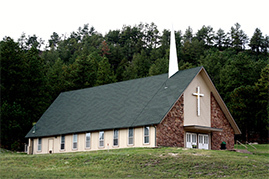 Lodging: This is a dorm-style retreat center with multiple dorms. We have reserved two dorms of 4 floors each. You will have roommates in each dorm/barracks-style room. 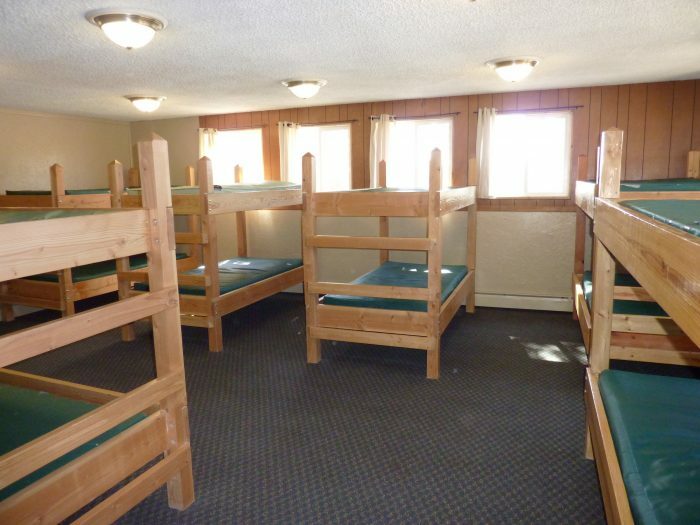 Beds are bunk beds, and the bedrooms have various numbers of beds in them. The facility does not provide linens, so you’ll need to bring sheets and a blanket or a sleeping bag, as well as your towel. a personal prophetic ministry session with one of our prophetic teams. Lump sum OR payment plan (I am offering both options). Registration fees are non-refundable unless the entire event is cancelled. Because of the payments I have to make to the facility, I need as many people as possible to sign up in November or December. And we HAVE to have at least 30 people signed up before the end of December. So, I am offering a discount to people who sign up before December 31, 2018. Price for early registration through December 31 is $649 per person if you pay the registration fee in a lump sum. Click here to pay the registration fee of $649 in one lump sum (and get the $50 Gumroad store credit). Price will be slightly more if you choose the payment plan option (to cover the bookkeeping we have to do for payment plans). Payment #4 of $99 due 30 days after that. Click here to make your initial deposit using the payment plan. Cost after December 31 will be the full price of $799 per person. This is going to be a huge, Pentecost-week party with Holy Spirit. We’ll be fired up, prayed up, and shooting Holy-Ghost-fire from both barrels. It’s going to be AMAZING and transformational. 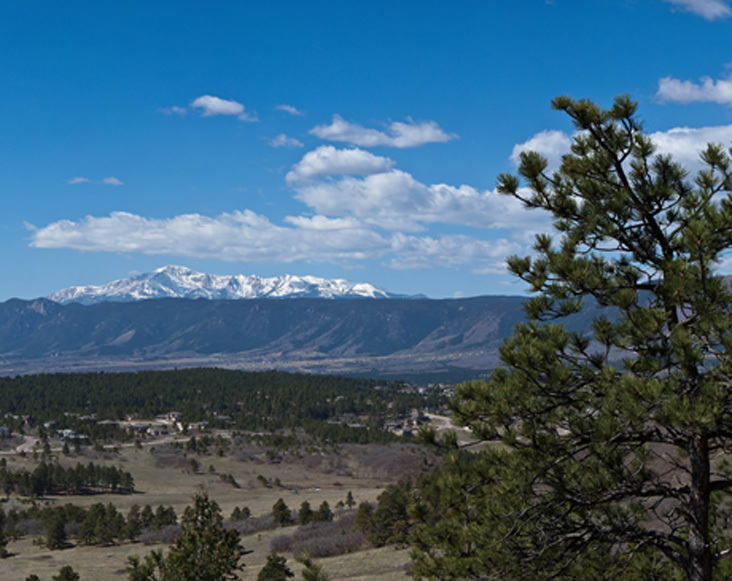 Registration opens now and spaces are limited, so make plans now to join us during Pentecost week, June 2-6 in Larkspur, Colorado! Hi, Is it possible to sign up by December 31st with a $100 down and pay the remainder monthly? Thank you. Hi Dorothy. It looks like we are having to cancel this event completely. I’m so sorry! I am local near Larkspur,Co. We would certainly consider coming in another capacity, Robynne. What did you have in mind when you asked? 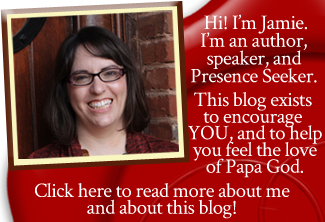 Would you consider coming to Colorado for a one or two day event ?